In honor of the upcoming romantic festivities of Valentine’s Day, we’re having a very special sweepstakes! This one is a little different though because we’d like YOU to help settle an office dispute. After some careful deliberation that may or may not have involved some expletive language, we figured that it would probably be more productive to leave this decision in your hands. 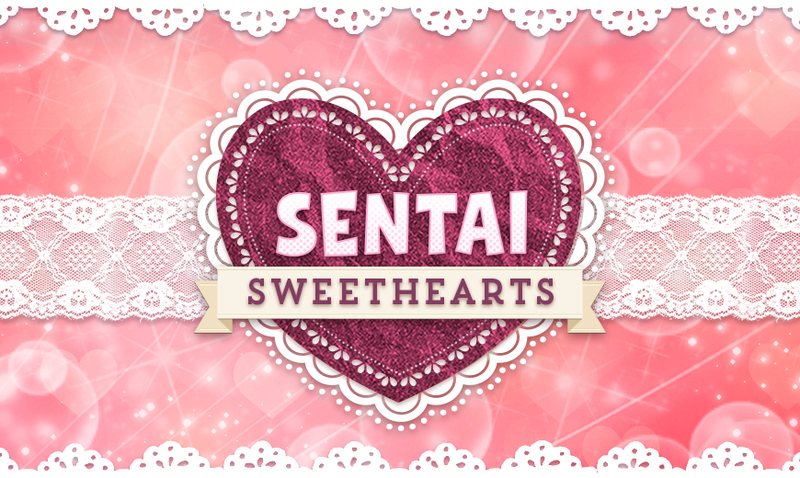 So, we’d like you to vote for your favorite Sentai Sweethearts and as a thank you for your participation you’ll be entered to win 1 of 3 prizes! The voting period is February 1 – 14, 2015. If you’d like to increase your chances of winning and your favorite sweethearts’ be sure to vote daily!